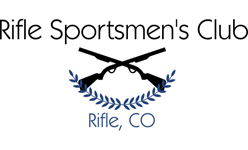 Rifle Sportsmens Club - !! RANGE CLOSED !! !! RANGE CLOSED FOR CONSTRCTION ! !